Psychological horror that will chill you to the core, The Promised Neverland is simply a tale that will have you both captivated and horrified. With a likable cast, an excellent OST and a dark premise behind it, this will be one of 2019’s best anime, but it will likely go along relatively unheard of due to the genre. 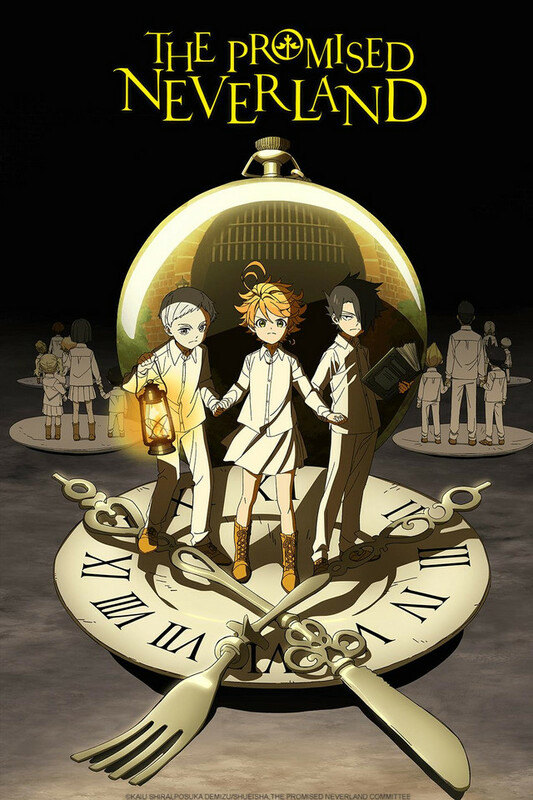 Nevertheless, I decided to check out The Promised Neverland, as the idea behind it caught my attention at the start of the year. By Poseidon’s beard, it’s time for another Top 10 and this week, we’re going to be diving deep into the world of water. These picks are all going to make a splash, as we are going to be analysing what we consider to be the best of the best Water-Wielding Characters. These individuals have command over water, or have abilities to conjure, manipulate or otherwise use water in a capacity to give them an advantage. Pokemon was first introduced to the world in 1996 in Japan, which became a massive phenomenon both in Japan and internationally. From various video games, to anime and even spin-offs, the franchise has grown from strength to strength – But the same mascot has keep the series recognisable worldwide… And today, we’re going to look at Pikachu’s evolution. We’re not talking about Raichu, nor the baby Pichu, but rather how Pikachu has evolved over the years. One last round-up style article before we really get underway for the year, I thought now is the opportune moment to talk about some anime that we think should be worth checking out at some point this year. This article will contain a few new titles, as well as a bunch of new series. We’ll tell you roughly when you can expect each of these series, but it’s hard to tell where each of these will turn up, so I can’t promise they’ll all appear on Crunchyroll. Right, with that introduction out of the way with, read on to see if your most anticipated anime of 2019 has made our list – and if not, come tell us! Magical worlds and video game elements combined, it’s one of a plethora of the video game anime genre. However, just because there have now been a lot of them, don’t let that distract you from what separates this one from the others. 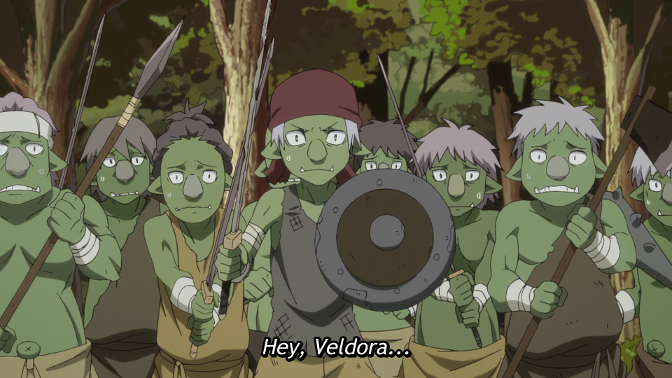 When our protagonist is killed in episode 1, he is reincarnated on another world as a slime, who gets named Rimuru Tempest. Read on to find out more about Rimuru, as well as how this series does a pretty clever job getting around something we like to call plot armour. My ongoing Netflix binge continues with a dabble into anime that is long overdue.